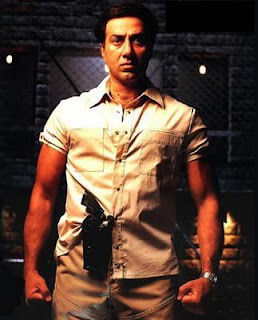 Hello Friends, I am sharing some hard hitting and patriotic dialogues Of Sunny Deol staring Indian movie. This movie was released in 2001. This movie is patriotic movie in which Sunny Deol had played a honest cop (honest Deputy Commissione). This movie was directed by N. Maharajan and produced by Dharmendra. 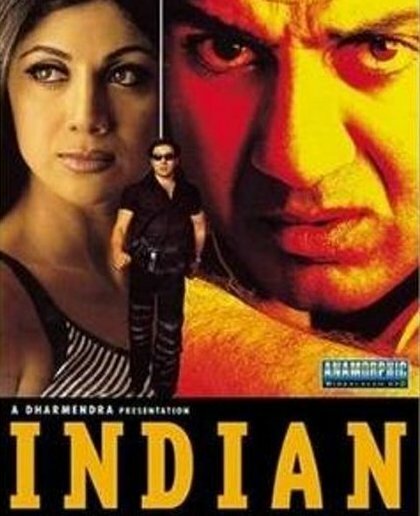 Sunny Deol, Shilpa Shetty, Rahul Dev, Mukesh Rishi were in main lead role. This movie was very popular. This movie is very famous and popular. About many hard hittimh dialogues are delivered by Sunny Deol with full of patriotism. Many people search on internet for Dialogues of this movie. So I have collected some best dialogues of Indian movie. This is the best site for Movie Dialogues. I hope, You will like my post.